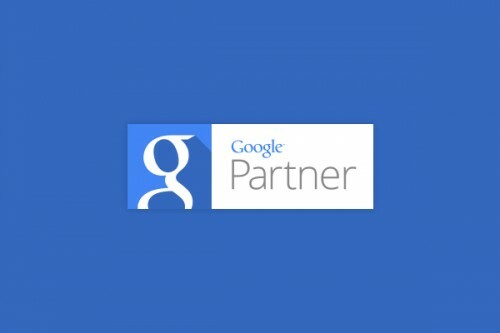 We’re delighted to announce that igoo are now official Google Partners. This means that we are certified experts when it comes to Google AdWords and getting the best results for your business. With exclusive access to Google training and product updates, we’re able to stay ahead of the curve and make sure our clients come out top. igoo provide a full Pay-Per-Click set up and management service, enabling our clients to pay to advertise their products and services through Google and Google search partners. Ads are carefully tailored to your target market and appear above or alongside the natural search results. With no minimum spend, you can choose to set your daily advertising budget to whatever amount you wish, and with no time constrictions involved, you are free to start, edit, pause or end advertising, whenever you please. If you’re interested in exploring online marketing and Pay-Per-Click advertising for your business, please get in touch with Amy.